According to the Energy Information Administration (EIA) about 20 pounds of CO2 emissions are produced from burning a gallon of gasoline. About 23 pounds of CO2 emissions are produced by burning a gallon of diesel fuel. EIA estimates that in 2013 US diesel fuel and gasoline consumption for transportation resulted in the emission of close to 1,095 and 227 million metric tons of CO2 for a grand total of 1,522 million metric tons of CO2. Running a Green Fleet may have come up in some of your meetings, or has been suggested but nothing has been done about it because it seems like a very difficult and exhausting task. Running a green fleet was more than likely brought to your attention from an ethical perspective to help the environment and do your part as a company. What you may not have considered is the real economic concerns that also exist. It is in your best interest as a company to run a green fleet not only for environmental factors, but for increasing revenue and retaining existing customers as well. 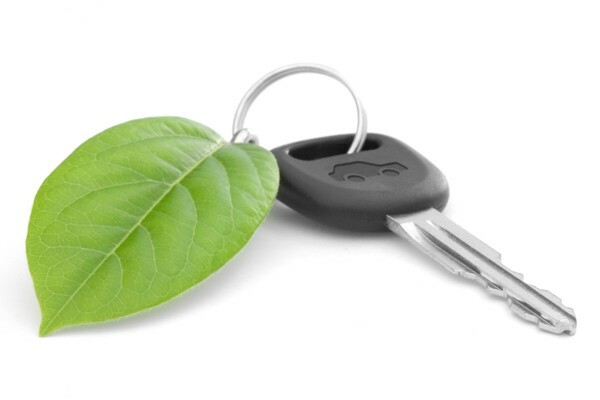 In the increasingly environmentally conscious world we live in there is no excuse for organizations to not make the effort to run a green fleet, or at least a greener fleet than they are currently running. You will be more likely to retain your current customers as well as attract new eco-minded customers who are only looking to work with environmentally conscious companies. By making the commitment to running a green fleet you will also be saving your company money on high fuel costs. GoFleet makes running a green fleet easy and would love the opportunity to work with you to lower your CO2 emissions and increase your fuel savings. Contact one of our fleet consultants today to learn more about our GPS fleet tracking systems and how we can bring you closer to running a green fleet!